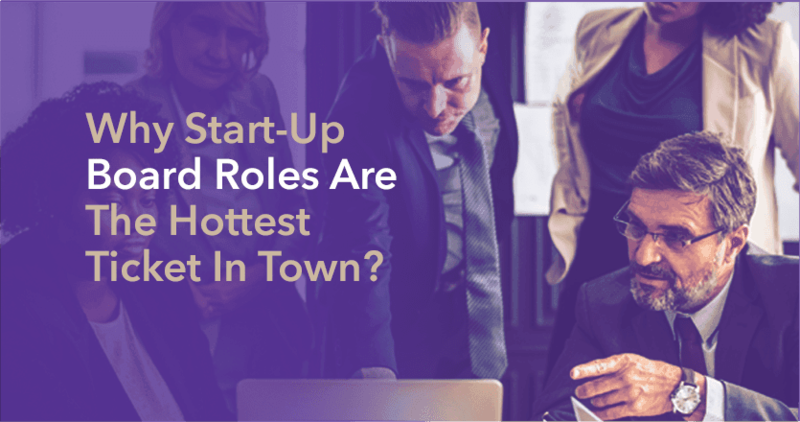 Start-up board roles are getting a lot of attention in recent times, mainly because of their potential to implement innovative strategies and the crucial role of senior board members to identify gaps with regard to where the company is headed. It is exciting to be part of a space that is ever-changing and geared towards forward thinking. Most individuals that comprise senior staff in a start-up environment are extremely passionate folks that are excited about the work they are doing. As part of a board, you would be shaping their ideas with your expertise and orientation with the bigger picture. If you thrive on being a devil’s advocate, and working with enthusiastic young professionals that are pushing the envelope in the industry concerned, then being a start-up board member is a wonderful opportunity. Most big corporations have multiple processes in place to formalize any organisational changes. Each minute is usually recorded and the specifics of decisions are debated over in detail. However, start-up organisations are new and less structured, resulting in quicker decision-making and speedier implementation. If the slow gears of bureaucracy are not what you like working with, joining a board role at a start-up would be the perfect path for you. You will gain invaluable exposure to an efficient and effective work environment, and connect with professionals that are at the forefront of change. A board member of an organisation is without question a loyal custodian of the company brand. Ideally, you will understand what drives the team and support what they are trying to accomplish wholeheartedly. At a start-up, board members have a central role that is much more involved than larger companies. Company founders and senior members will look to their advisory board for important decisions as they make their foray into the industry. Don’t make successes about you, but instead you have the chance to build upon your learning and expand networks with which you would like to be linked. Having a board is routine in big corporations but at a start-up that is building from ground-up, establishing a board is a true milestone. There are no two ways about this – you will need to spare enough time and energy to fully grasp how best your skillset can support the company in question. A board role requires you to function as resource, and as the voice of experience in the face of various organisational issues. If the company reaches out to you for support, you will have to take the time and engage with them. This also means that you will spare time in your daily schedule to meet with the CEO or any other members of the executive team that is visiting your city or stopping by at your company. Developing your connection with the company you have invested your energies in, is vital for a successful stint as a board member. A start-up will understand the value of opening up your network for better business opportunities and mutually beneficial connections. While you may have spent a few minutes drafting an email to an old contact from your last company, it may create a game-changing possibility for the executive team at the concerned start-up. You will in turn, find out how the company positions itself in the industry and whether clients are curious to engage further. If you are truly vested in the company’s interests, you will also be proactive about exercising your credibility and starting the conversation about why you love their product or idea. Share the merits on social media channels and take the leap.